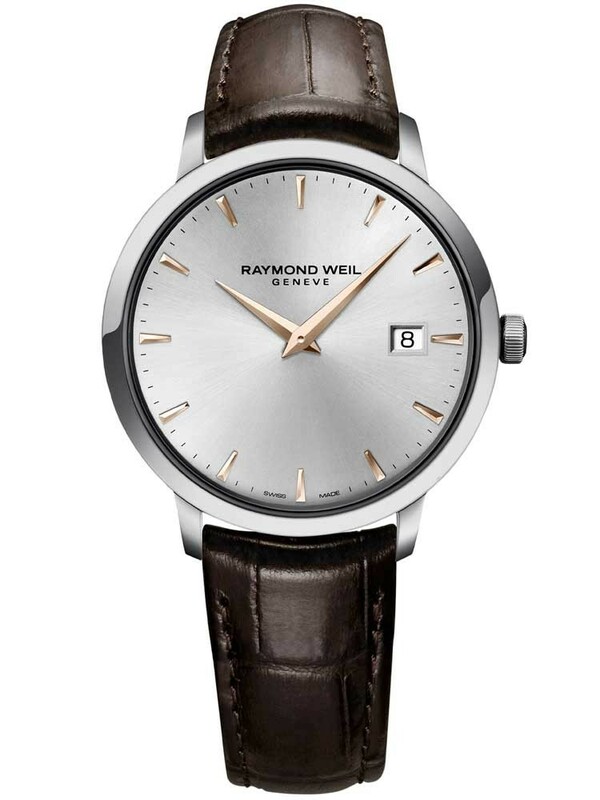 A stunning Swiss timepiece in polished steel, from the prestigious watch makers Raymond Weil. 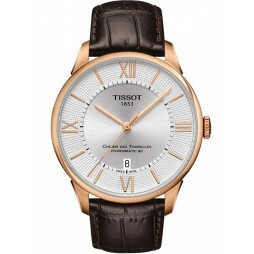 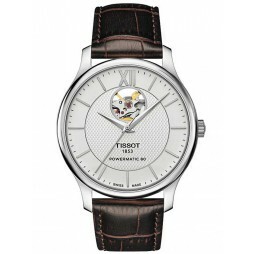 The round silver dial features suave gold tone hour markers and stylish hands with a date window for extra functionality. 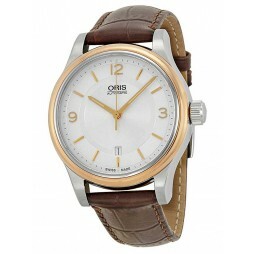 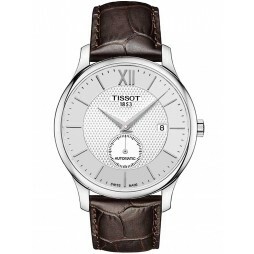 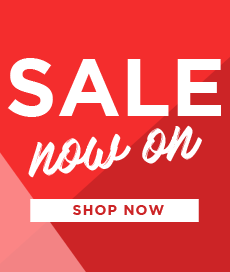 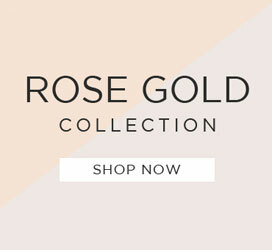 Complete with a luxury genuine leather strap and traditional buckle, buy with confidence.